But wait, Method Man just released new album called Meth Lab Season 2 ? Well is quite sure Met... has been putting his assiduousness and making strive to obtain better project this year. 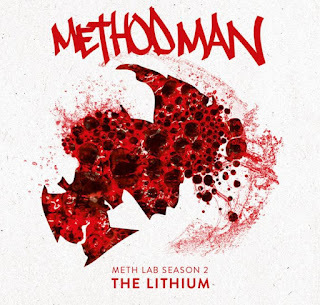 However, the album name just leap out as Meth Lab Season 2, so have you heard about the first season.